At JVT Engineering Consultants Ireland, we use building information modelling (BIM) in many of our client projects, due to its superb collaboration-friendly characteristics and the fact that it is key to minimizing costs that would otherwise be incurred due to reworks and design clashes. 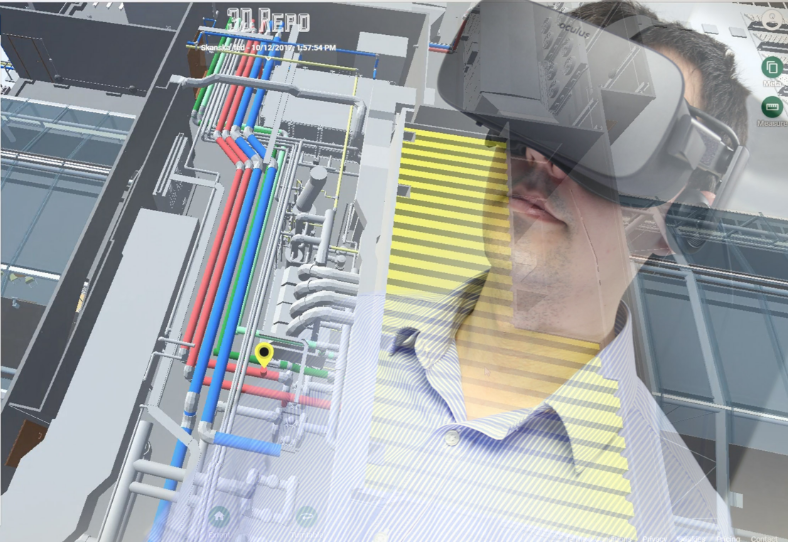 The news from within the industry is that the software provider 3D Repo has launched a new edition of the BIM platform that permits users to gain simultaneous online access to 3D models, enabling detection of any changes made and allowing M & E Engineers and all other parties involved to make informed decisions based on what they observe. The new software offers improved BIM workflow features over 30 performance and service tweaks from its previous version, now including the very latest Building Collaboration Format (BCF). It is known to include live base map integration, which provides true ‘real world’ context for any project it’s used in. “3D Repo Version 2.8 is all about extending the reach of the functionally robust and feature rich 3D Repo platform. With additional exchange formats supported and new hardware options added we are making it even easier to share, access and collaborate on complex 3D models”. In addition to the superb insight 3D Repo software offers to the internal design aspects of a project, its integrated Geographical Information System (GIS) allows data regarding external factors like locality, environment and adjacent buildings to be fully considered during the decision workflow. It even includes Xbox controller support, making navigation a simpler and more intuitive process and Autodesk FBX support for improved interoperability between 3D models and digital content applications. It truly promises to make working on large scale building projects that much easier for engineering consulting firms. If you would like to know more about 3D BIM and what it could do for your next building project, take a look at our website www.jvtierney.ie, where you’ll everything you need to know and a number of examples of our past work. Alternatively, if you’d like a chat with one our expert team, call us now on 01 421 4900. We look forward to hearing from you.